JOHN ALEXANDER WEASEL BEAR passed away in Cardston on December 22nd, 2015 at the age of 76 years. John is survived by his wife of 56 years, Margaret (Spotted Bull); children - Emily (John), Brenda (late Francis), and Jonathon; grandchildren - Lester, Tamara, Dustin, Alexander, Lizzie, Aryson, and Akuuma; great grandchildren - Grace, Sheldon, Lester Jr., Marley, Leighton, and Autumn. 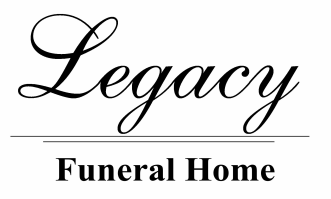 A Wake Service will be held at Legacy Funeral Home, Cardston on Tuesday, Dec. 29th from 6:00 to 9:00 p.m. The Funeral Service will be held at The Church of Jesus Christ of Latter-day Saints, Cardston Alberta Stake Center (East Hill) on Wednesday, Dec. 30th at 11:00 a.m. with President Garry Fox officiating. Interment in St. Paul’s Cemetery, Blood Reserve.